If you struggle with addiction of any sort, it is important that you think of recovery as a process rather than a destination. You can’t “make it” to the end of addiction recovery. It is a lifelong journey one day at a time that has no tangible end. The key to staying sober is acceptance and surrendering along with establishing personal goals. Think of these goals as a string of destinations spaced out throughout your recovery journey and you will continuously make meaningful progress. Plenty of addicts turned to drugs or alcohol because they did not know how to cope with life, living a sober life is not easy. Recovering from addiction is all about surrendering your will to a power greater than yourself each and every single day. The problem with this challenge often lies in the fact that there is no concrete destination in which you can say, “I made it!” The truth is that you have to “make it” every 24 hours a day. Sober living is certainly not an easy challenge. However, there is no shame in admitting that staying sober today, tomorrow and beyond is a struggle. Embrace this challenge, make the appropriate changes and follow through on the commitment you made to yourself and others to live a sober life. It is often said that life is not about getting what one desires. It is more about enjoying the path to success. The same is true of addiction recovery. Sober living is quite similar in the sense that much of your personal satisfaction will result from your quest to stay sober for various increments of time. Once you reach a full week, month, year, decade and beyond of sobriety, you should take time to reflect on how proud you felt throughout this journey. It’s all about enjoying the path to success rather than actually achieving something. The truth is that you achieve something every single day by avoiding drugs and alcohol. Give yourself credit along the way for these important accomplishments. We seek progress, not perfection. Too many people become trapped by living in either the future or the past. Sure, you want to be sober for years and even decades into the future. Yet you have to take the recovery journey one step at a time. This means living in the moment. Relish the fact that you are not drinking or doing drugs today. Focusing on the current moment is the best way to achieve personal satisfaction. It will help you truly enjoy the high points of your life as you achieve them. Make a conscious effort to keep your mind on what is happening right now rather than what you want to happen in the future or what has already transpired in the past. 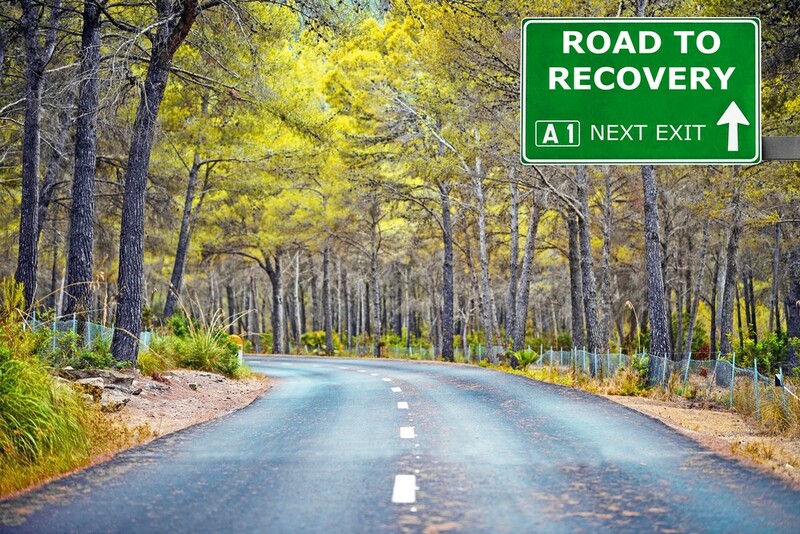 It will make your recovery journey that much easier and meaningful. This entry was posted in Uncategorized and tagged Addiction Recovery, recovery, sober living, sobriety. Bookmark the permalink.